According to Variety, a Roots concert scheduled for last night at South By Southwest in Austin was canceled after a man later identified as Trevor Weldon Ingram contacted Live Nation and claimed he had planted a bomb at the venue. Police searched and didn’t find anything suspicious, but sponsor Bud Light decided to cancel the event anyway—though, as Variety notes, it waited until the concert was supposed to start before issuing an official statement, so the crowd had already gathered. Saturday’s bomb threat also comes as three explosive packages have been delivered to people in Austin this month, killing two and injuring one—with two of the victims reportedly having connections to “prominent members of Austin’s African-American community” according to The Washington Post. 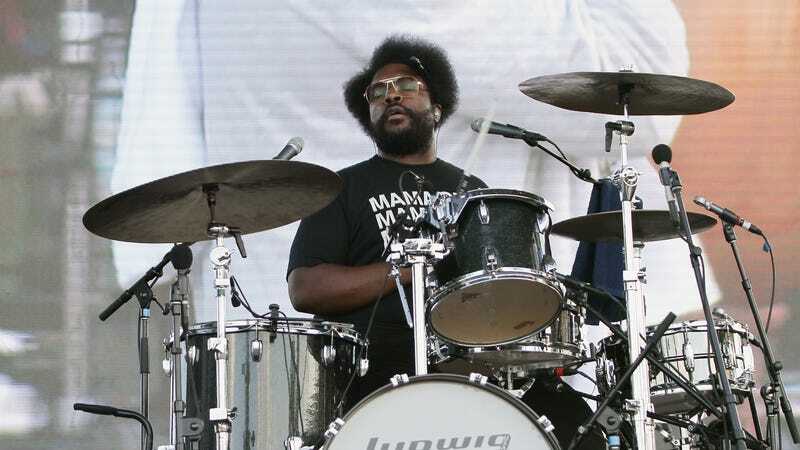 Nobody has indicated that the situations are related in any way, but this may have impacted Bud Light’s decision to take the threat seriously enough to cancel the Roots concert.